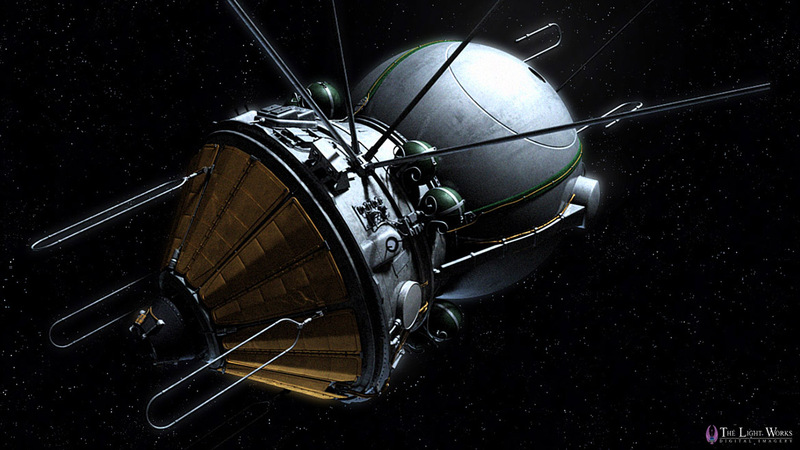 On april 12th 2011, Juri Gagarins first human spaceflight was celebrated for the 50th time. Wizard Media developed a short movie for ESA for this event. 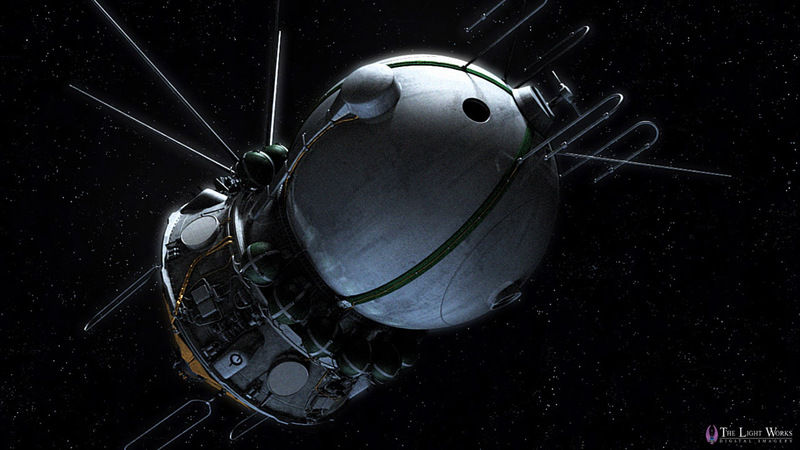 We recreated Gagarins spacecraft, the Vostok, and rendered a couple of sequences in Full HD and Stereo.